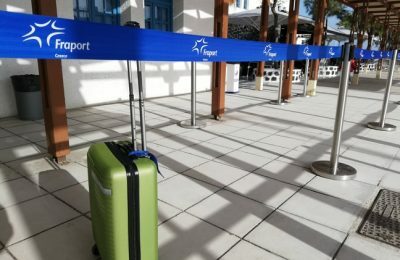 Fraport Greece has completed works at the airports of Zakynthos, Kavala and Chania, and is moving full speed ahead with more upgrade projects at another six airports. 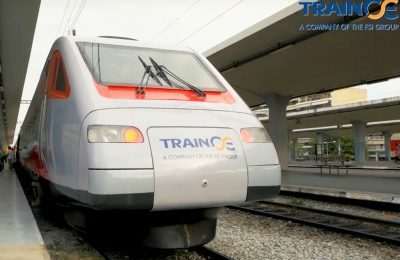 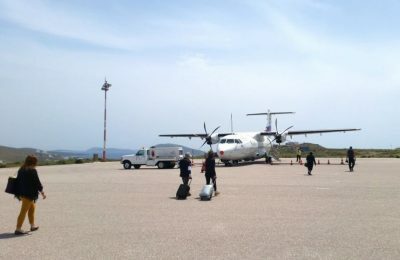 The Greek Transport Ministry will name a financial advisor in the coming period to move ahead with the exploitation of 23 smaller airports across Greece. 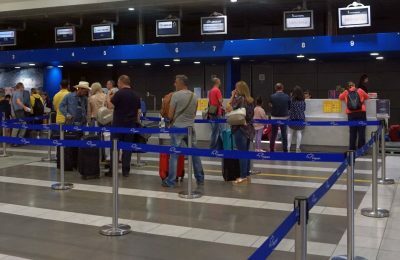 Fraport’s Greece and Brazil airports accounted for two-thirds of the parent company’s increase in revenue last year, which rose by 18.5 percent to almost 3.5 billion euros. 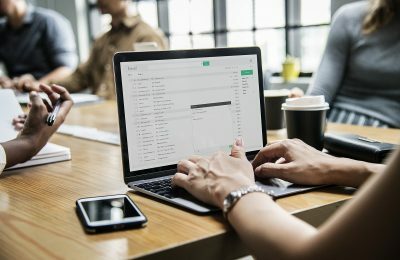 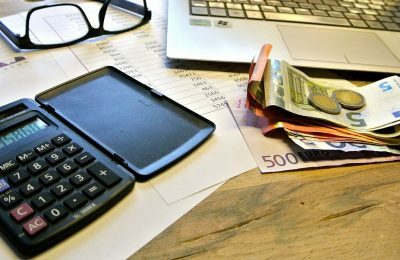 A mere 10 percent of Greece’s businesses are paying 88 percent of total taxes, according to a study presented by Grant Thornton. 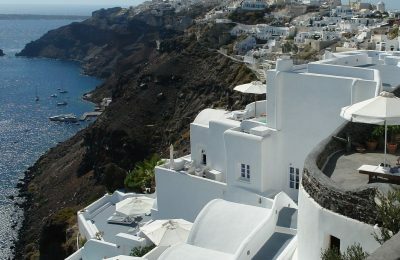 Air travel will be included in Greece's transport equivalent program, which offers special discounts for the transportation of goods and people to/from 49 remote Greek islands. 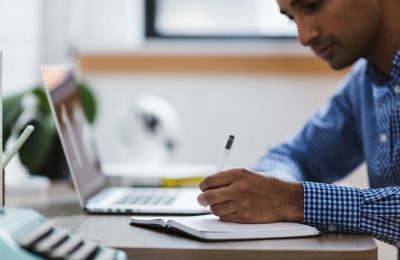 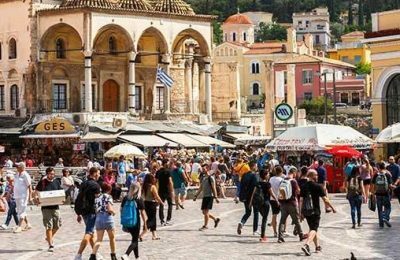 Deteriorating optimism among the country’s entrepreneurs has landed Greece at the bottom of a list of 35 countries in the latest Grant Thornton International Business Report (IBR). 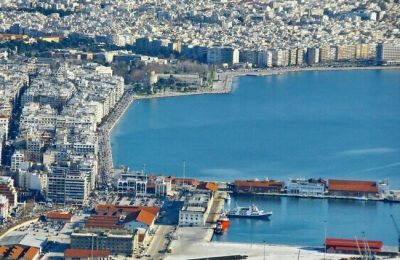 The economic climate in Greece improved in 2018 compared to the previous year, as did household expectations, the Foundation for Economic & Industrial Research (IOBE) said. 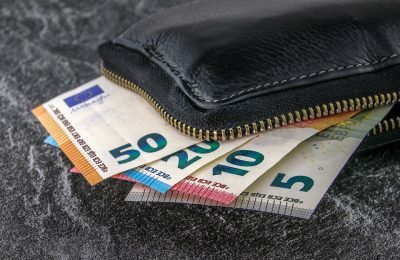 Heavy taxation continues to be the leading obstacle to growth in Greece, according to data released by the Organization for Economic Cooperation and Development (OECD). 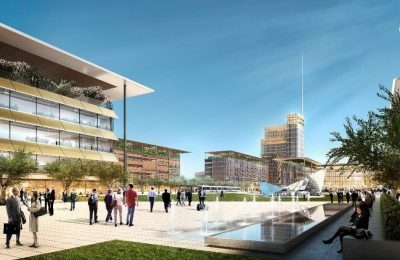 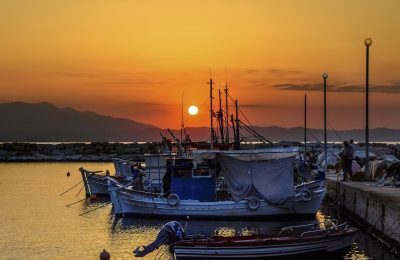 European Bank for Reconstruction and Development (EBRD) shareholders agreed to extend its mandate in Greece through to 2025. 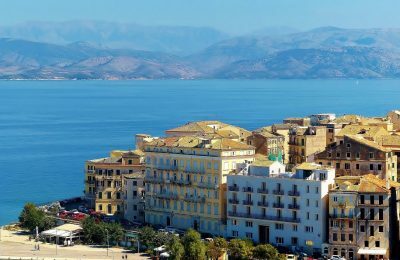 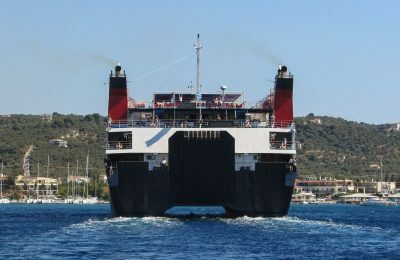 All Greek island residents can now claim transportation discounts as part of the “transport equivalent” measure, according to an announcement by the shipping ministry. 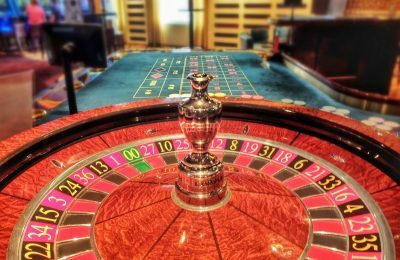 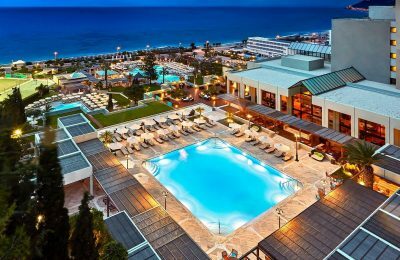 Lampsa SA has completed the acquisition of Τouristika Theretra SA - owners of the Sheraton Rhodes Resort - and will proceed with its full consolidation by the end of the year. 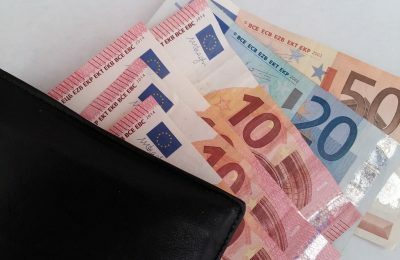 Bank account holders in Greece are now free to withdraw any amount of cash from ATM machines and banks, following a Finance Ministry announcement. 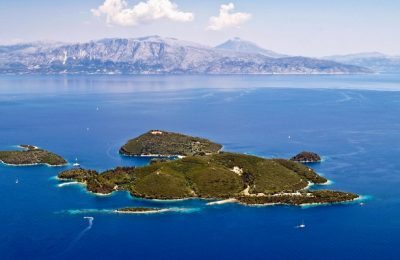 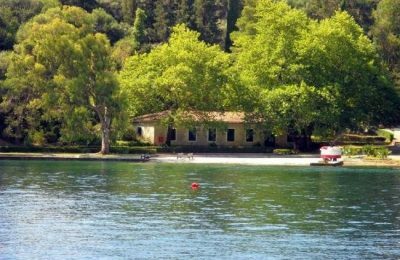 Greek small and medium-sized enterprises (SMEs) active in tourism will be able to tap into additional subsidies after the economy ministry announced that it was increasing funding.